Cumin is one spice that is heavily used in African, Asian and some South American countries. If you have run out and in need of a quick cumin substitute that you just might have at home then there are a few important considerations to take into account first. When choosing a substitute for cumin you first need to know what flavor it adds to dishes. Although it is used extensively as an ingredient in curries and chili recipes unless you are the kind of cook that has learned what each spice taste like on it’s own you may not know exactly what flavor cumin contributes to a dish. Most curries and chilies have an array of spices and herbs in them and the exact flavor of each can get lost among the many. WHAT DOES CUMIN TASTE LIKE ? Cumin has a somewhat nutty flavor with a citrus note that some people may find a little bit bitter. Cumin comes from a member of the parsley family and as such will share some of the flavors that you might find in caraway seeds and coriander. Cumin seed are available ground or whole. CUMIN SEEDS VS GROUND ? Personally I prefer the whole seed as I would with most other seed based spices. Nothing beats grinding your own in a pestle and mortar right before cooking. You get all of the flavor and aroma released but importantly you also still retain a lot of the oil that is in the seeds. The problem with the ground versions is that they have dried out a bit and you lose some off the oil. Also the whole sees will last longer and retain a much stronger taste than the ready ground. So what are some good alternatives to cumin if you happen to run out ? 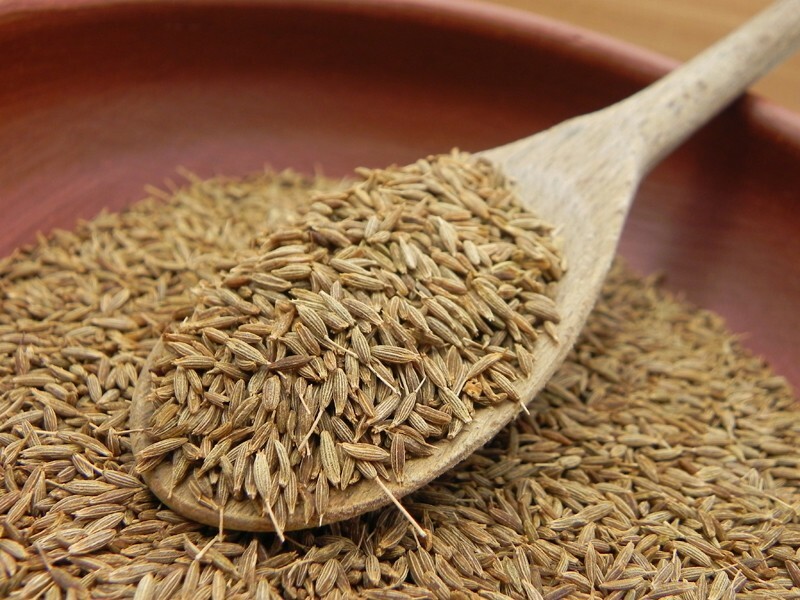 Caraway is one of the best substitutes for cumin. Although predominantly used in breads and baking, given the share ancestry of the parsley family the are a pretty close cumin alternative. Coriander can help give you some of the citrus flavor that cumin can add. And again just like caraway it is a derivative of the parsley family making it a natural replacement for cumin. Just be aware it does lack a lot of the heat that you might associate with cumin so you may need to add some kind of chili to it. Chili can help substitute cumin. However a lot of dishes that have cumin in them also have chili so you may end up over powering the dish if you are not careful with how much chili you are adding. It has the heat so a touch of citrus can help add some bitterness to it. You can even try some taco mixes that are available in just about every large store. The taco mix may have some cumin in it already but they do tend to have a more smokey slant to them. 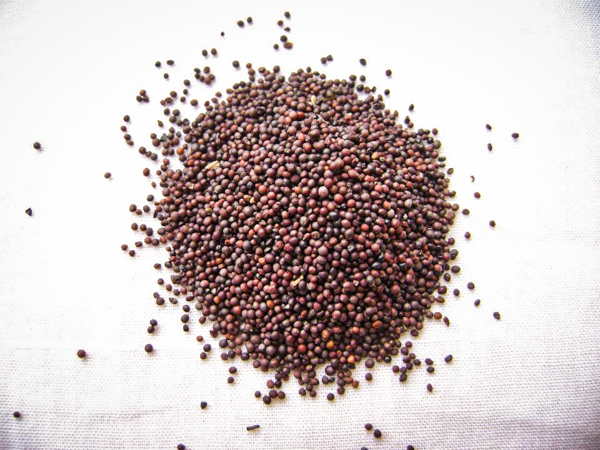 In India black mustard seeds are used almost interchangeably with cumin seed making them a fine substitute for cumin if you are out. Garam Masala is a blend/mix of a lot of different spices and herbs. It usually always includes some cumin in it so you may already have some cumin in your cupboard without knowing it. Just go easy on the amount you use as the more it cooks the more flavor comes out of it. What is comino spice? Comino vs cumin? Comino is nothing more than the Spanish for cumin so fear not the are one and the same thing. You will see it listed in a lot of Mexican chili recipes and some of the more famous South american dishes.